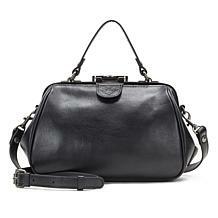 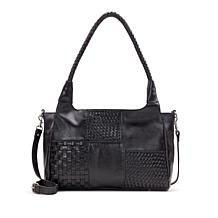 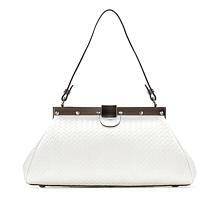 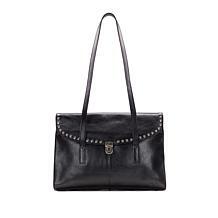 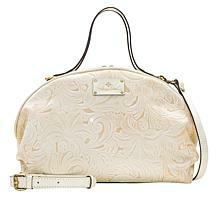 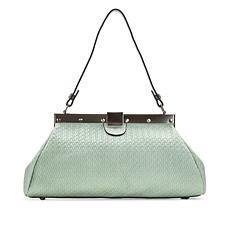 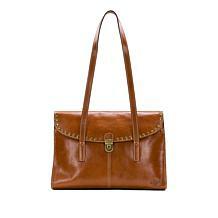 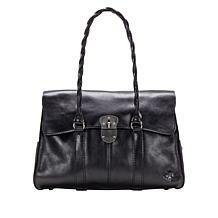 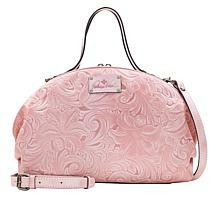 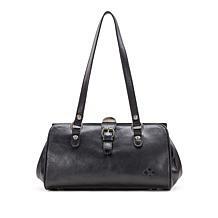 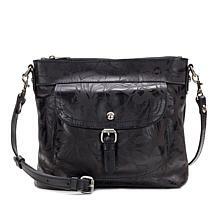 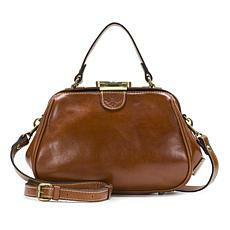 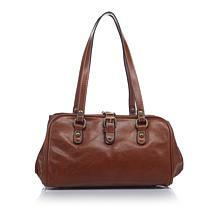 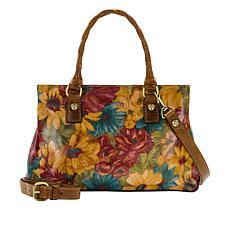 Within HSN's selection, you'll have no problem finding a Patricia Nash satchel that you love. 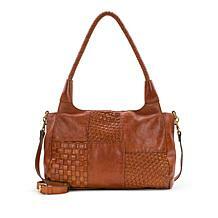 In fact, you might just fall for more than one. 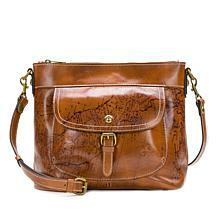 Whatever your personal style, we have a satchel for you. The design itself is versatile, making it easy to transition from day to night and from casual to formal events without switching out your bag. 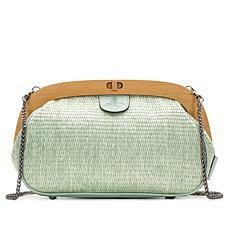 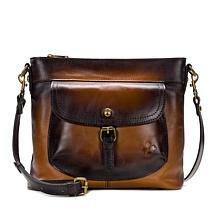 A satchel with straps can do double-duty as a shoulder bag. 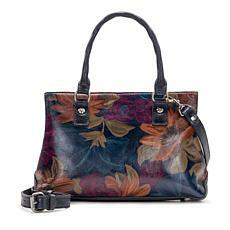 You can carry it all day, every day, and you'll love the opportunity to show off your new acquisition. 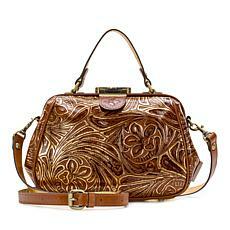 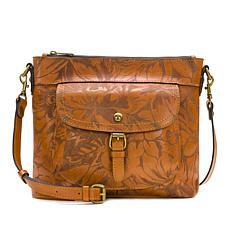 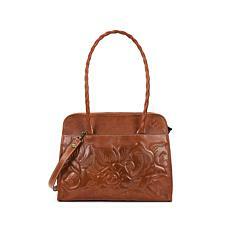 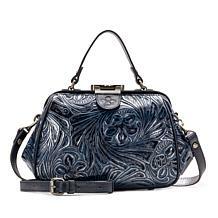 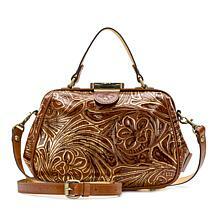 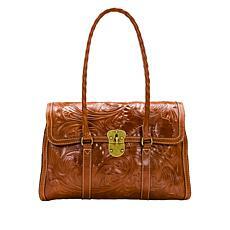 Marvel at the tooled leather forming intricate floral designs. 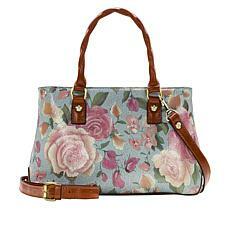 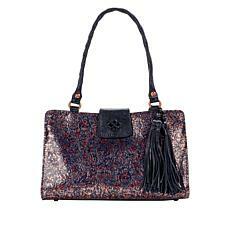 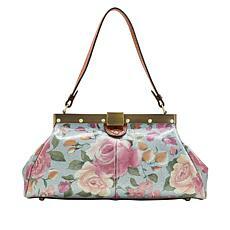 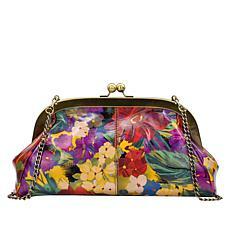 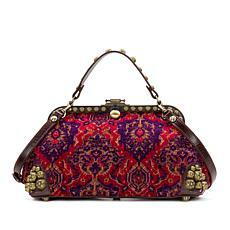 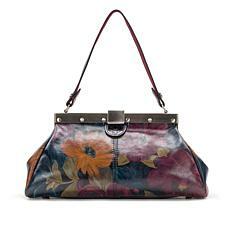 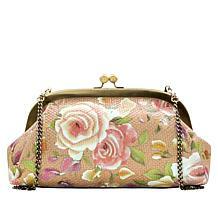 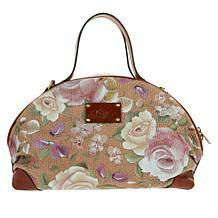 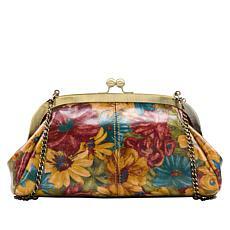 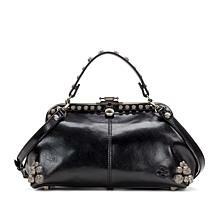 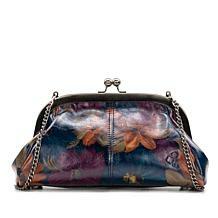 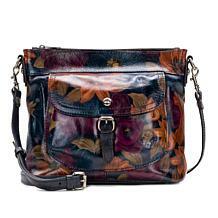 Imagine walking down the street carrying a stunning tapestry-style bag decorated with dramatic flowers. 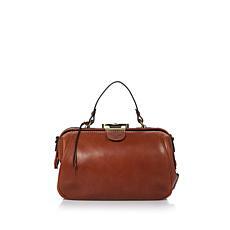 Opt for smooth leather in brown or black for a sophisticated vibe. 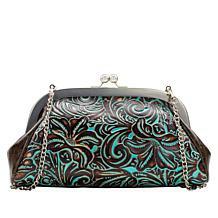 Headed out on the town for a fancy evening? 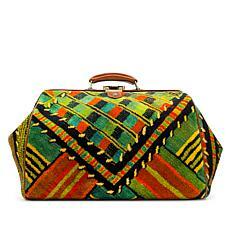 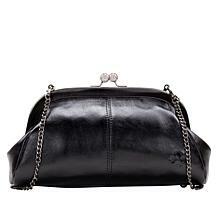 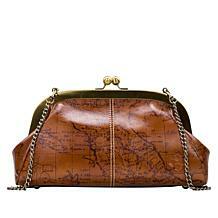 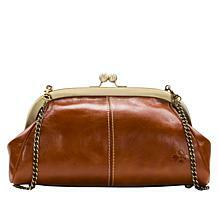 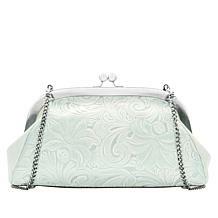 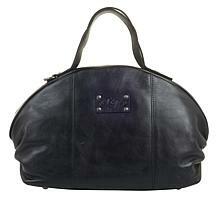 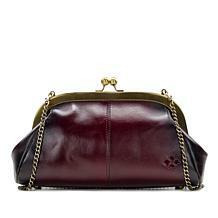 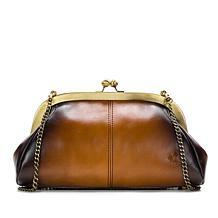 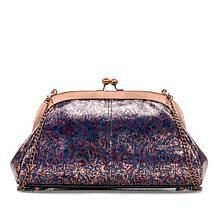 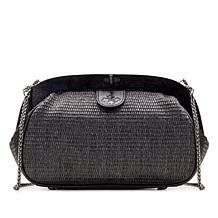 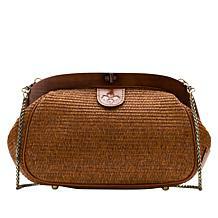 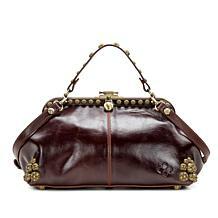 Patricia Nash has satchel-style evening bags. 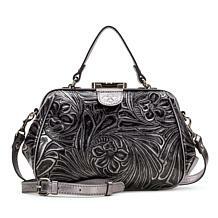 Make it metallic and remember that more bling is better. 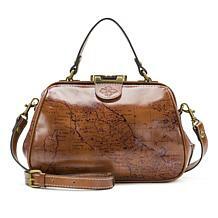 For trips and weekends, pick something large enough to hold your wallet and accessories, as well as mobile devices and books. 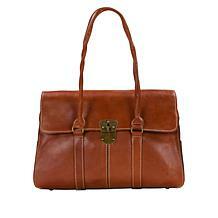 A bigger bag can even double as a stylish briefcase. 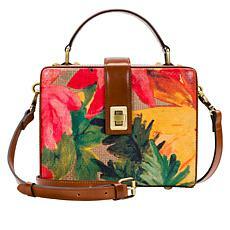 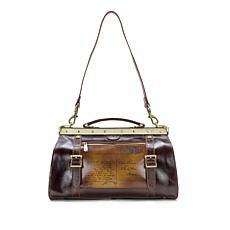 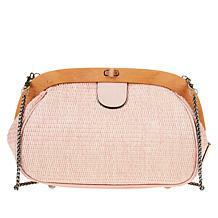 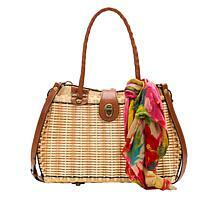 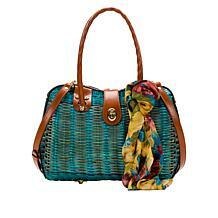 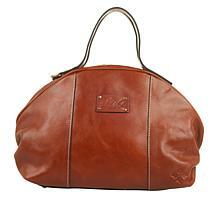 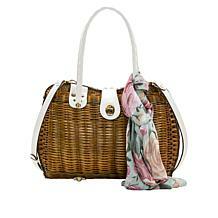 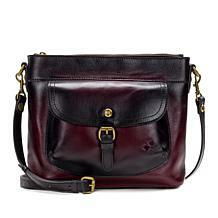 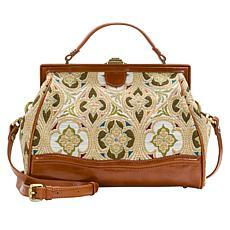 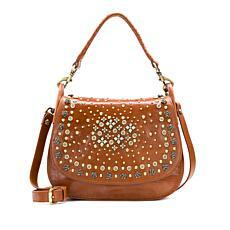 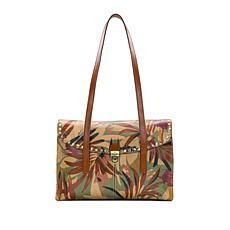 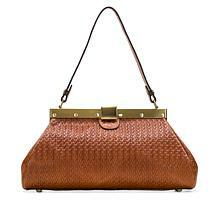 Explore HSN's selection of satchels by Patricia Nash and discover your new purse.